A lot of times, we tend to think that the grass is greener on the other side. When things are to go beyond our control, we start to think if we could pack our bags and move abroad like some of our other peers have done. More often than not, we stop and wonder if we are actually up for it as we will have to give up everything that we have been accustomed to and walk into the unknown. In a digital era and technologically advanced country like Singapore, whereby we are ever more reliant on our smartphones as well as apps, we would have thought that finding a partner through dating apps would be as simple as clicking a button on your mobile. If dating and finding the right partner was that simple, why are there a countless number of websites, apps, matchmaking agencies who are trying to find soulmates for these group of singles? Perhaps you have just gotten out from a bad relationship or can’t seem to find a partner of your liking, and you are currently contemplating moving abroad to start a new lease of life hoping to find a soulmate. There are tons of ways to find a soulmate in Singapore and spots to bring your first date once you have successfully found one! Once a British colony, Singapore currently has a multicultural, and multiracial society from Chinese to Eurasians. In recent years, there have been Europeans and individuals from other parts of the world that have decided to call Singapore their home. If you are contemplating whether a small country has enough people to interest you, the above should draw your attention! Indeed, the dating game is tough as we struggle to understand what the person you are interested thinks while some may be striving to make their marks in their career and keep dating as their secondary priority. At times, dating involves a lot of hard work as we have to bring them to romantic places for a meal and find places of interest to visit. If you are moving abroad to Singapore, you will be glad to know that there are plenty of shopping, lifestyle and dining options in one of the most expensive and glamorous country. 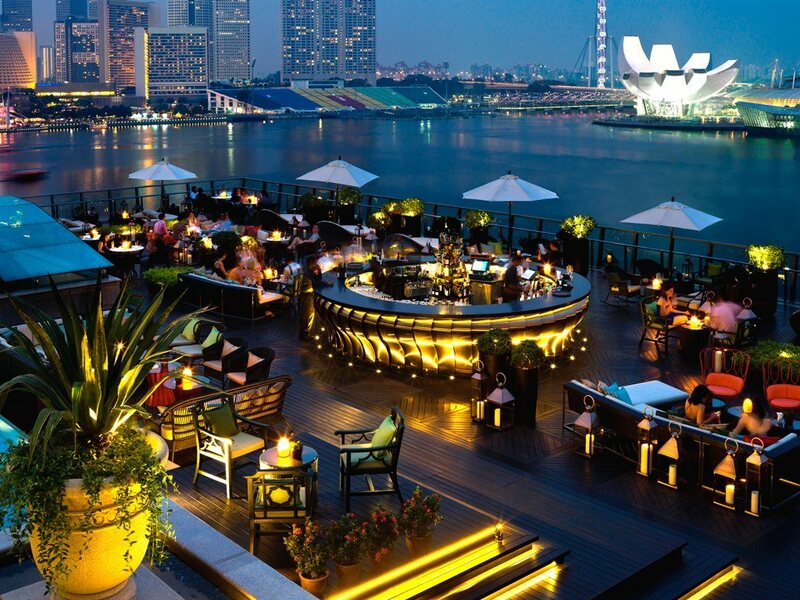 Though the cost of living in Singapore is high, there are some dating spots and dining spots to bring your date! Yes, you heard it right! Singapore, being a tech-savvy country embraces all things digital, and that is not limited to dating apps. You will glad to know that there are plenty of apps for you to find your Mr or Mrs Right. Dating apps are quite straightforward as you can upload an image of yourself and have a profile of yourself for the other party to see. Similar to walking on the street, you will be able to swipe through the app in search of the perfect one as well as notifications which will pop up whenever there is a perfect match. In the new digital age whereby it is dominated by smartphones, apps etc, it is still good to have some face to face interaction. Similar to an insurance agent, these “matchmakers” help you provide new perspectives such as being more open-minded about your ideal partner, date advice, match-makes potential dates and finally arranges your date. 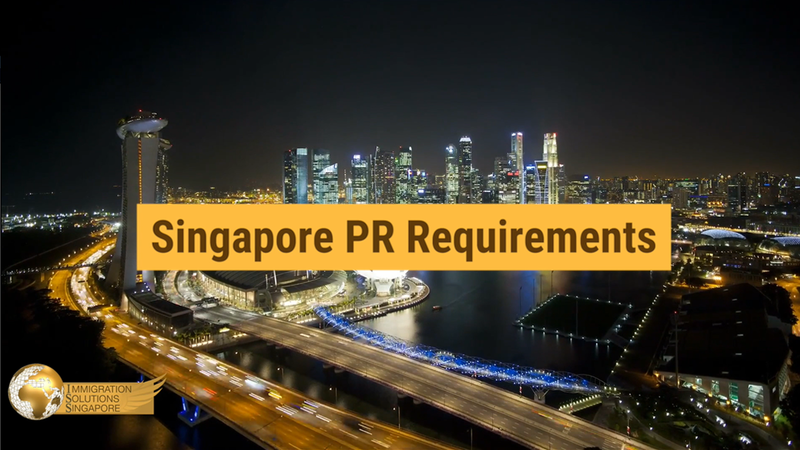 If you have already secured a job prior to relocating to Singapore, you will be lucky as you will have some friends who can hook you up with some potential dates. For individuals who are relocating to Singapore without any connections, you may consider signing up to some gyms or participate in some fitness classes held by community centres to make some new friends who can refer your potential dates. If you are coming to Singapore for the first time, there are an abundance of theatres across Singapore, and there is no better place to start your first date than the movies! It is perhaps a safe bet after your dinner date as both of you can silently enjoy each other’s company, share similar topics after the movie and create a “first movie” lasting memory. Apart from the hustle and bustle, Marina Bay offers a quieter option during the night as both of you can stroll down the pathway headed towards The Float @ Marina Bay. Other than sitting and chilling by the tranquil and peaceful river, you can gaze at the breathtaking skyline that Singapore offers and take the opportunity to take a selfie! Walking along the river also gives you a therapeutic feeling as both of you can chat about what’s on each other’s mind etc.